Private Tours We pick you up from your location at a time that is most convenient for you. If you have more than 5 people in group, you save money! You have flexible schedule and individual programm - you will visit those places that most interesting for you. With you in the car will be just your friends. Rules for Visitors How to behave during the tour. What you can take and do... Group Tours If you are not a company of 5 or more persons and want save money and share experiences with other gusts from all the world, please, book our group tour! Comfortable bus, friendly experienced guide, meeting new people. Please, provide in box below contact phone number and following information about tour's participants: Full names, Nationalities, Passport numbers, Birthdates (dd.mm.yyyy). This information is required to get admission for trip from the authorities. Individual tours cheap as $130/per person for group of 5, insurance included! Group tours starts from $110, insurance included! 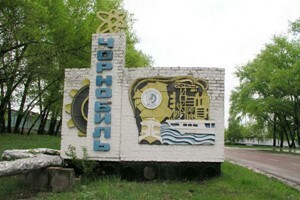 Chernobyl trip is not only trip to another area, it is travelling in time. 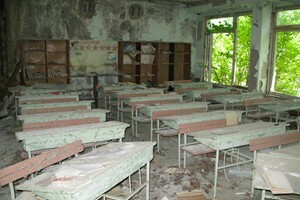 It is still 1986 in Pripyat, Chernobyl, villages of Chernobyl exclusion Zone. You can see streets and squares of modern soviet city of 1980-s. You can see how people lived about 30 years ago in one of the most powerful country in the world; feel the atmosphere of that time. 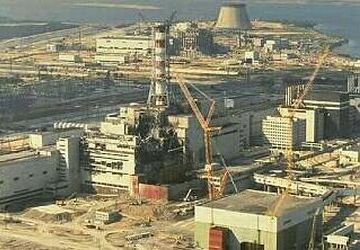 During the visit you will see all worked in 1986 units of Chernobyl NPP, units that were under construction, cranes that constructed them still here. You will stop just 200 meters from sarcophagus that covers ruins of unit No4. You will see wildlife in the Zone – during the tour you will stop on the bridge over the cooling channel to feed fish there. For private tours we can propose individual programms of visit with flexibe schedule. You can concentrate on those objects of the Zone that most interesting for you and your friends! Trips are available all year long, but we recommend you to visit the Zone late autumn, early spring when there are no leaves on the trees and you will see all buildings that hidden behind the trees. Winters in the Zone are really beautiful. 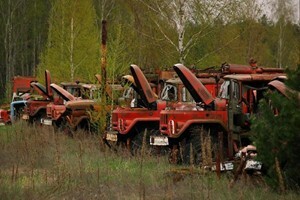 You can briefly visit museum of corruption after Chernobyl on way back to Kiev. It is free for our individual tours! P.S. We remind you that citizens of EU countries and USA do not need to have visa to visit Ukraine. You should be at least 18 years old to take part in the tour. 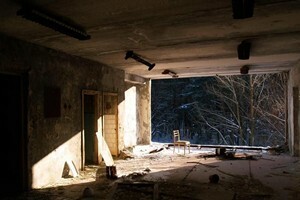 — The day trip to Chernobyl Exclusion Zone was absolutely exciting and interesting at the same time, it was exactly what I expected and wanted to see. I really advise to any ''not conventional tourist'' to join this tour. — We’ve had exiting one day trip. Tour operator composed individual visiting program for us. We’ve taken a lot of photos and video materials. 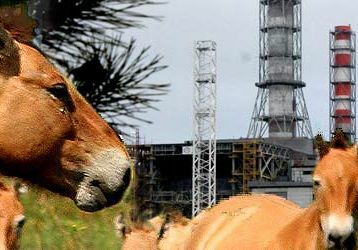 If you are looking for unusual vacation I would recommend to visit Chernobyl. 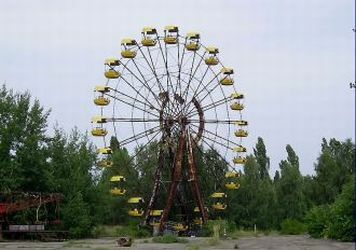 — We went on a group trip when staying in Kiev for a few days and did initially have some reservations about how safe it would be to visit Chernobyl. However, we found our trip really interesting and would recommend it to anyone visiting the area. The tour operators were friendly and efficient with a good standard of English. Our guide was also extremely knowledgeable and able to answer all our questions regarding what happened, the situation now and any concerns we had. It was definitely 'different' and would recommend. 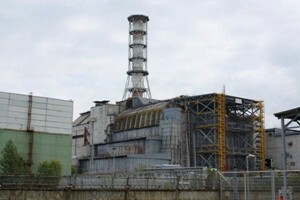 — Thanks ChernobylTrip for orginizing cool tour. Thank you all so very much for providing us with the opportunity to visit this unusual place. This was truly an experience we will never forget. Thank our guide for the interesting story about zone and accident. Maybe next year I’ll come again.